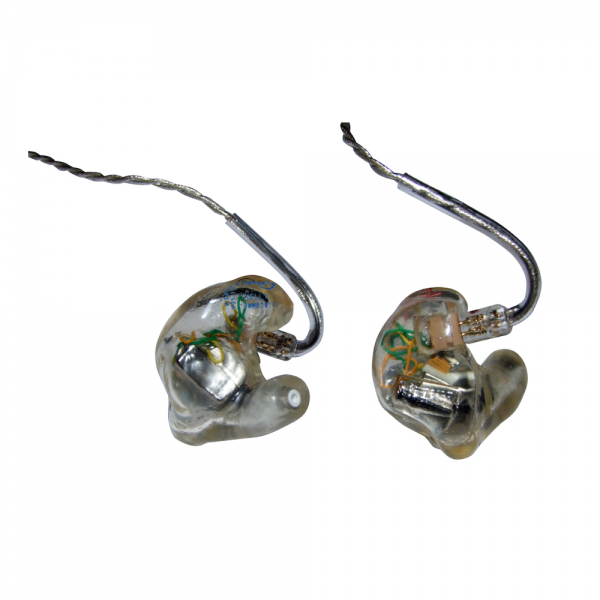 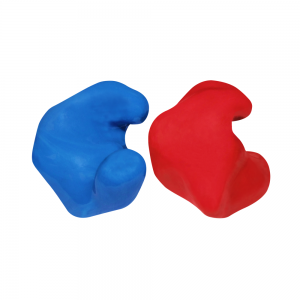 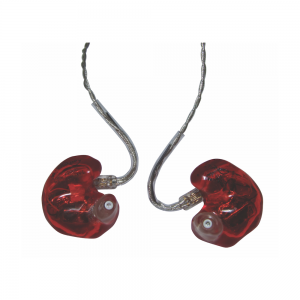 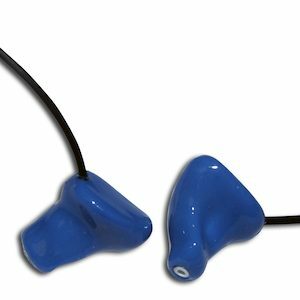 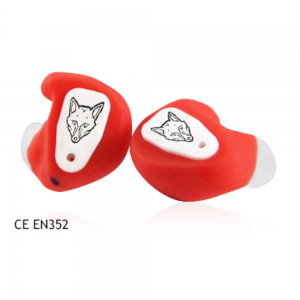 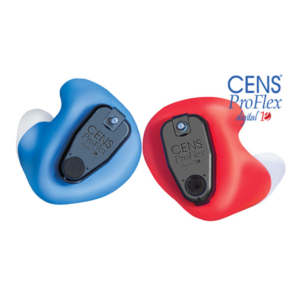 These custom-moulded earpieces offer the ultimate in comfort, as they are anatomically moulded to the shape of the user’s ear. 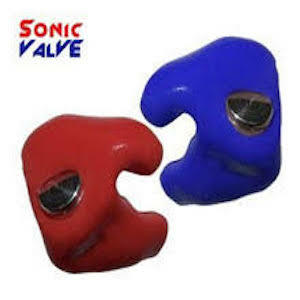 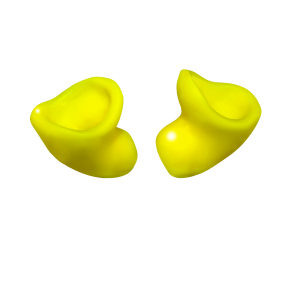 The quality of the perceived sound improves, due to a closer fit to the ear canal, giving greater attenuation of unwanted sounds, and an increase in the low frequency response. 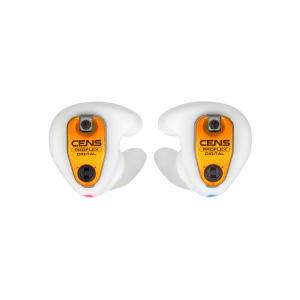 The Micro Monitor Classic 1 also offers approx. 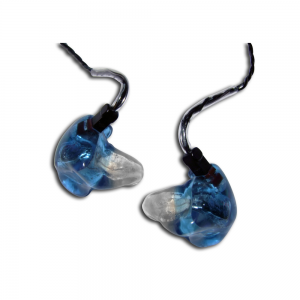 25dB of ambient noise reduction. They feature a single, balanced armature driver.